Estimated new crop total of 22,000mt (less 12% retention) = 19,360mt + 6,600mt carry over, would give an estimated total supply at 1.9.15 of 25,960 mt. With total demand of less than 18,000mt this would point to s surplus of around 8,000mt by 31.8.16. 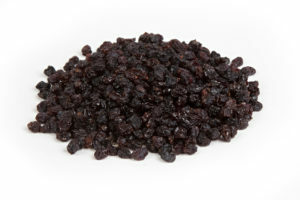 HOWEVER, we anticipate that demand for Greek Currants next season, will increase significantly compared to this season, due to the fact that their price is now very attractive, compared to Sultanas & Raisins. It is quite possible that subject to the scale of any increase in demand, the market will once again start to rise, as the season progresses. 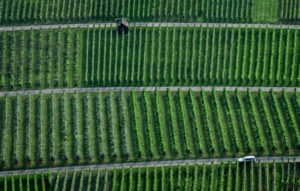 This may be tempered to some degree, by the desire of growers to sell their product early, however, the raw materail price is presently HALF of the amount it was, just two years ago, supporting the view that any indication of an increase in demand, could trigger an immediate increase in prices, whilst still remaining competitive in the golbal Vine Fruits market. The Greek Economy remains in a critical state, with debts of over EURO 10 Billion due to be paid to the IMF, ECB and EU Member states, over the next two months and emergency bank funding presently only being maintained, rather than increased. Prime Minister Tsipras insists that Greece is being held to ransom by its creditors and points to his mandate to resist any further austerity measures. The latest proposals for continued funding of Greece by the EU, require additional austerity measures to be taken. The Syriza Government has said that the EU proposal is unacceptable and have called a Referendum to determine the view of the Greek Electorate, in that regard. This is seen by many commentators, as trying to force the hand of the EU. The referendum scheduled for Sunday 5.7.15. If the result is against the latest EU proposal, then this may cause the EU to re-consider its position, as it would result in default, should there be no further concessions from Greece’s creditors. Default would trigger an exit of Greece, from the Euro-zone. A vote by the Greek Electorate in favour of the existing EU proposal would likely represent an untenable position for the Syriza Government – almost certainly meaning another Greek General Election. Banks in Greece are presently closed to prevent further withdrawal of capital. Should Greece exit the Euro-zone and revert to their own Currency, the damage to not only the economies of Euro-zone members but also Worldwide, would be significant. Resistance by Greece, may also strengthen the will of Spain, Portugal and Italy, to react in the same way. Fear of this, would appear to be at the heart of the Greek Governments approach, in that they realise that its creditors are acutely aware of it. Indeed, we understand that some concessions have been offered to Greece, by the EU Commission , this morning (debt relief and assistance for the poor) on the basis that the Greek Government accepts the majority of the proposal, made by the EU, last week and abandons any plans for the proposed referendum at the weekend. This is presently under consideration. As expected, maturation of Apricots delayed in Malatya . Although it is end of June we recently started to see Fresh Apricots in the market from the North East . Malatya is never an important fresh apricots supplier but fresh apricots prices can be used as a good indicator for dried apricots prices. This season growers are extremely reluctant to sell their products fresh unless it goes at very high prices. It looks that they are quite sure that Dried prices will make them happy. Due to the high price expectations it is very likely that growers will do their best to keep their produce as long as possible. 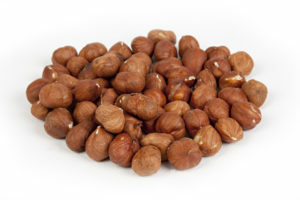 Increasing markets is a common belief among the growers and this may create a remarkable shortage during entire season . We must take into account that, Government will subsidize the farmers due to their crop losses. By the help this support growers will have sufficient cash to keep their stock longer. It will not be easy to convince them to sell their apricots. At the moment, fruit is clearly visible on the trees and we can surely say that in Crop 2015 season we will have mostly Size # 3 and bigger sizes . It will be very difficult to find small sizes . We estimate that good quality small sizes will go at a premium and this will effect prices of all sizes. When growers see that small sizes are being sold at certain prices, they will ask higher prices for their big sizes as well. Small size and big size price difference will not be so big but we believe all sizes will be pricey. 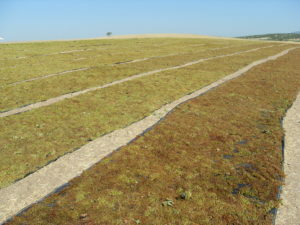 Due to the rains and hail in the last two months, major growing areas are heavily damaged. Spec kled and hail damaged berries will be much more than previous seasons. Price difference between good quality and bad quality will be big, bigger than usual. 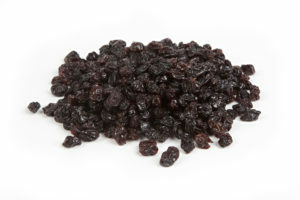 California Raisins raw material field pricing may be decided via arbitration!! The California RBA has proposed a growers price of $2,000 per ton for this year, this represents an increase of $225 per ton more than last year suggesting a 10 to 12 cents per Lb increase for packed product resulting in a nominal price in the region of $1.20 to $1.25 per Lb FOB. The packers counter proposal was to stick with last years prices. This was rejected by the RBA on behalf of the growers. 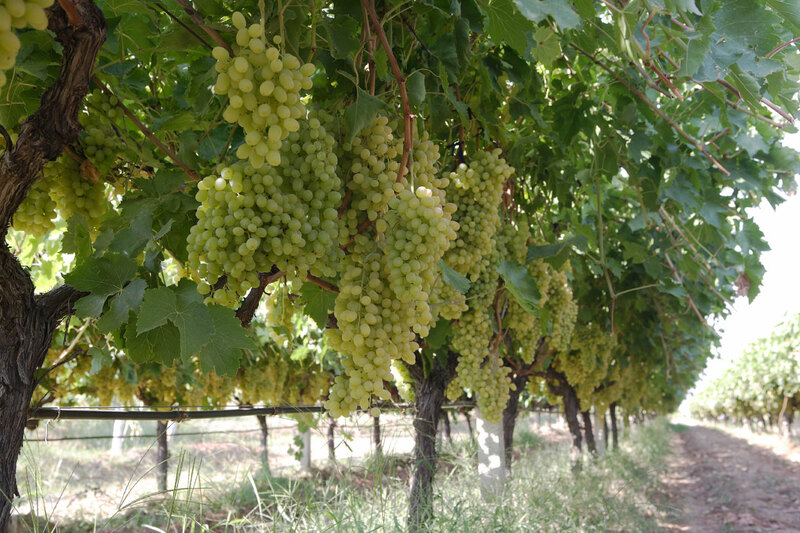 Having failed to reach a compromise we expect the matter will be sent to arbitration, with a Federal Judge deciding the growers price for the 2015 harvest. The last time this occurred the price was not set until well over half way through the season, with packers unaware of their raw material input price for more than half of their years sales until months after they had been shipped. This caused packers to take a cautious approach to pricing, and in the medium term prices may increase as a result. The California raisin industry is at a critical crossroads, it is trying to balance paying higher prices to growers to stop them from switching to more profitable tree nuts with keeping California competitive in world markets, with the backdrop of the ever worsening drought. 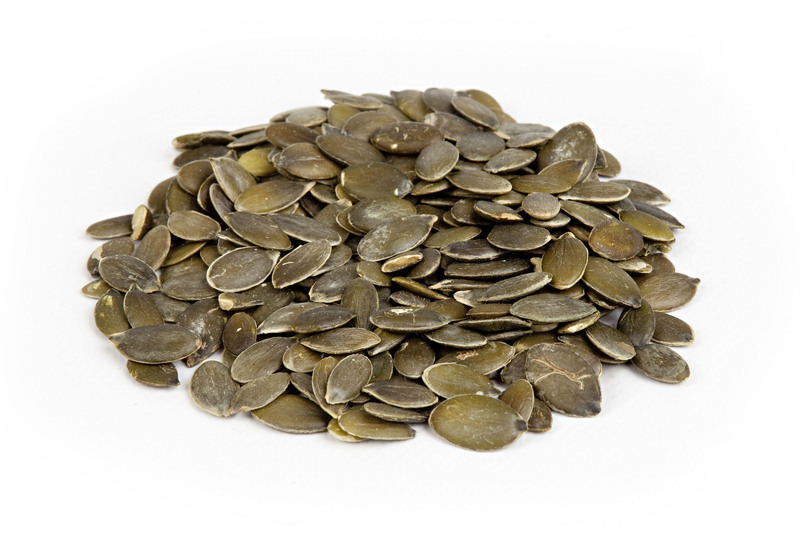 The shorter crop expected from Turkey this year, and increasing domestic consumption in China of their own material may give them some breathing space. Turkish prices already increased close to Californian prices, with more price increases likely as packers stocks diminish and they are forced to face Turkish growers higher price expectations based on the small crop. Please let us know if you require any quotes. date: Jun 22, 2015 comments: Comments Off on California Raisins raw material field pricing may be decided via arbitration!! Ozgur advises That as of 13.06.2015, the exported quantity with Turkish sultanas has reached up to 211.166 tons with an average price of 1.791 usd / ton. Last year (2013 crop) during the same period of time the exported quantity was 136.920 tons with an average price of 2.580 usd / ton. On a “weekly basis” , during the Calendar Week (CW) 24, 2015 (last week) ; 4.378 tons was exported with a weekly average price of usd 1.795 / ton. During the Calender Week (CW) 24, 2014 ; 3.590 tons was shipped with a weekly average price of 2.313 usd / ton. 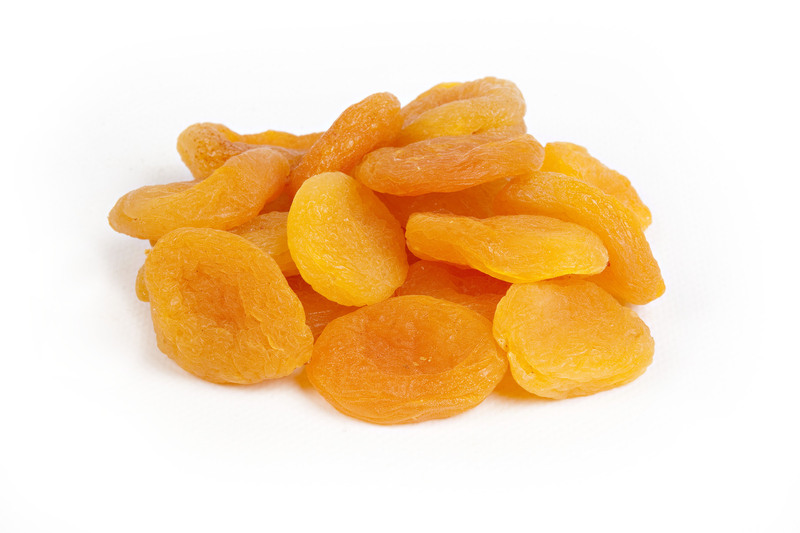 You can find below last 10 years Average Dried Apricot export figures of Turkey . Details of these figures are available click here>>Apricots Data Last 10 years – World ( 2005-2014 )<<. 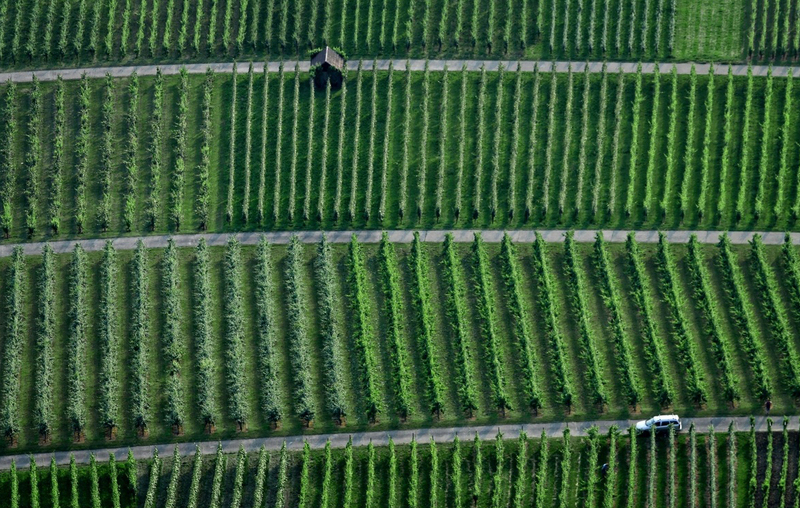 We do not have the numbers of Crop 2014’s last two months yet . As you can see on the above chart in an average value of last 10 years Turkey exports nearly 100.000 tons and with domestic market total demand is around 105.000 tons. 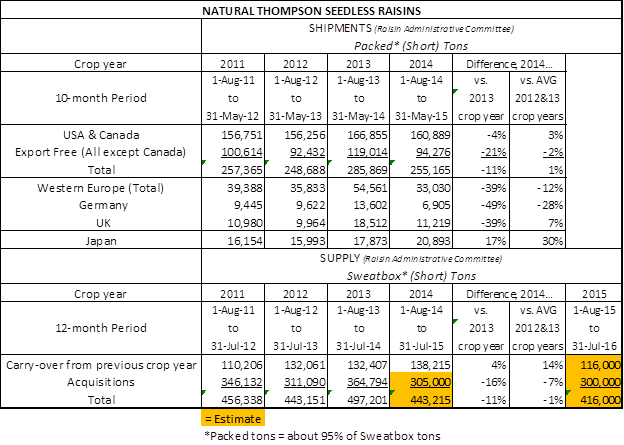 In Crop 2014 Season we have the lowest export quantity since Crop 1997 Season. Most probably we will end up with an export quantity around 50.000 tons at end of July . This lowest quantity decrease the average export quantity of last ten years a lot . We foresee the Crop 2015 size as 92000 tons ( you can refer to my market report dated 27-05-2015). If we consider Turkey’s average demand ( exports + domestic ) as 105000 tons ,we estimate that in Crop 2015 season Dried Apricots supply will be smaller than possible demand . 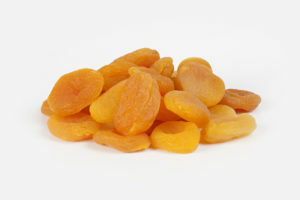 Normally , we see New Crop Dried Apricots in the market during mid July but this season we expect intense new crop delivery to the market during mid August . This will create an important shortage at the begining of the Crop Season . Closing prices of Crop 2014 wil have an influence on Crop 2015 prices . 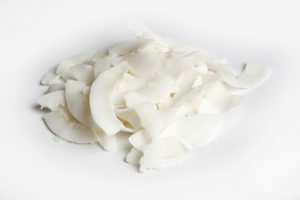 Growers will be reluctant to accept any lower prices . 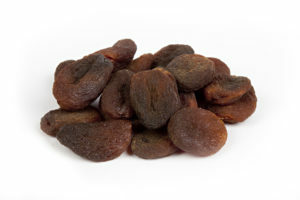 World’s biggest Dried Apricots market and Turkey’s second biggest Export partner is Russia. Middle Asian Countries Uzbekistan , Tajikistan , Kyrgyzstan are the main supplier of this gigantic consumer. Due to the severe frost damage , Uzbekistan , Tajikistan and Kyrgyzstan lost majority of their Apricots crop . According the news we receive from that part of the world , the effect and size of the frost is as big as frost in Malatya in march 2013 which left Turkey without any fruit in Crop 2014 season. Usually Russia imports around 15.000 tons of apricots from Turkey in a Crop Season and much more than this amount from other sources .We expect that Russia will import minimum its usual quantity from Turkey this season as there will be no alternative sources .We beleive that Turkey will also receive additional demand from other countries like Ukraine , Belarussia etc . If we consider that Turkey is almost the only Dried Apricots supplier in Crop 2015 season and its Crop is not even enough for its traditional markets , possibility of high prices during entire season is more than possibility of low prices . Despite of above pessimistic indicators currency rates may help us to lower our export price offers . Turkish lira is weak and it is very likely that will lose further value by the help of FED and unstable political situation .